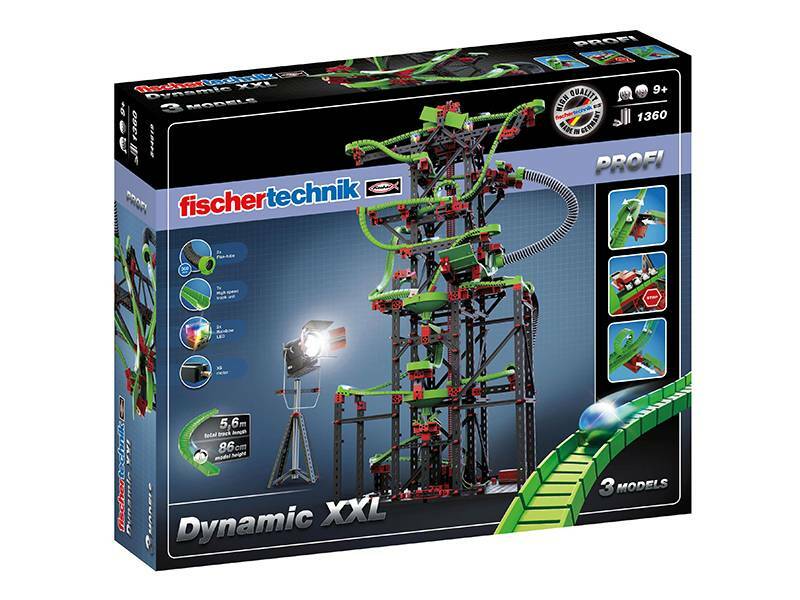 544619, Dynamic XXL (1360 parts, 3 models)... pdf... video $300.00 $330.00 sold! 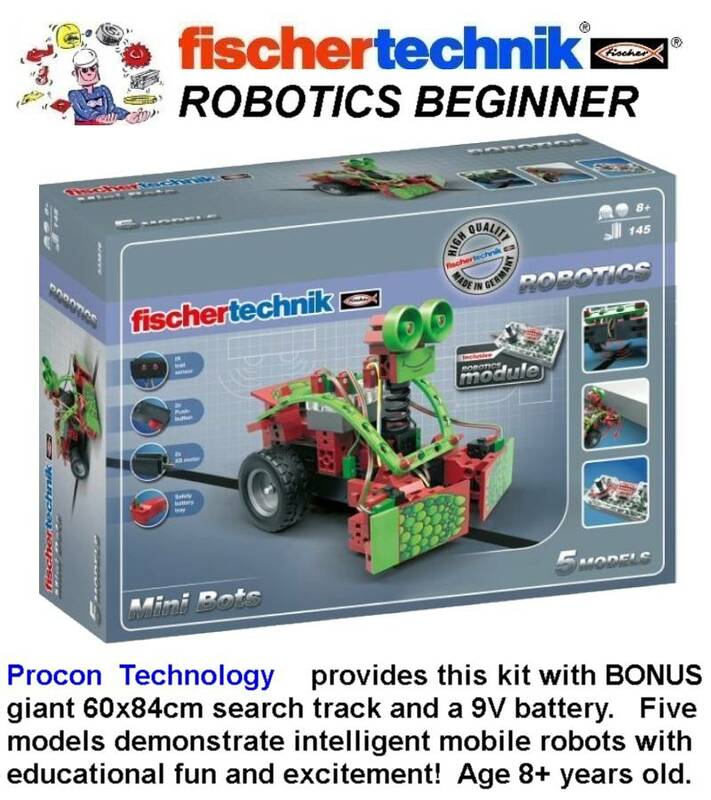 *Procon Technology includes with these kits a 9V alkaline battery. 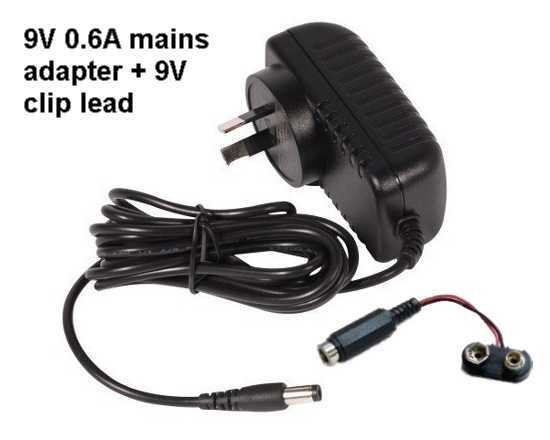 We also include a FREE mains power supply for Australian customers only! 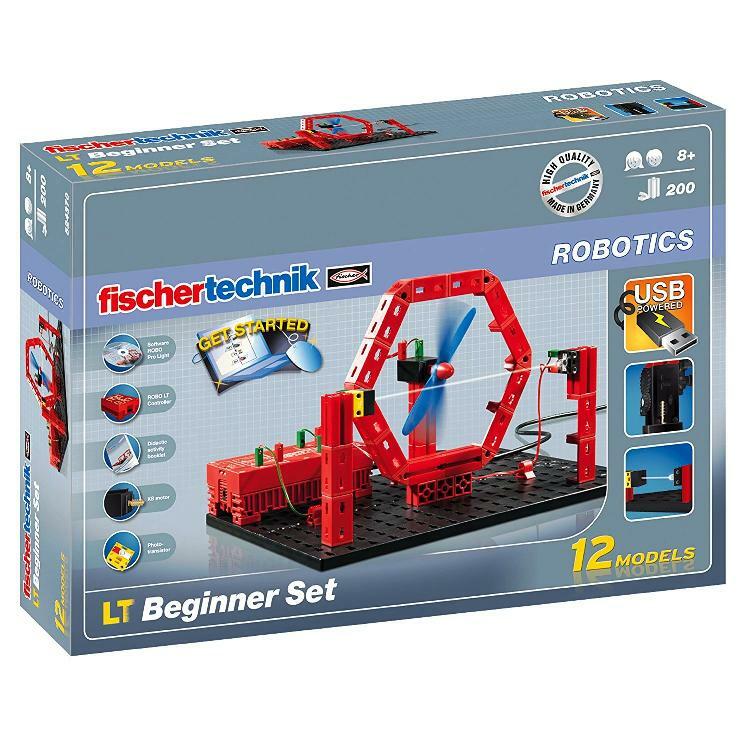 and for beginners ROBO LT Beginner Set (524370). 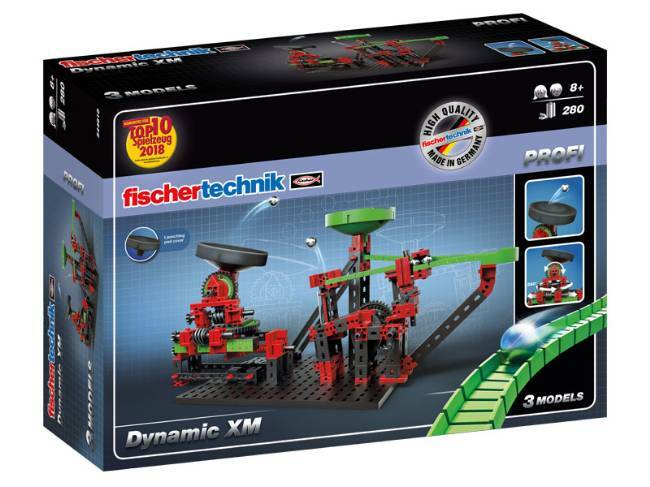 fischertechnik Dynamic kit (511932) now available! others. 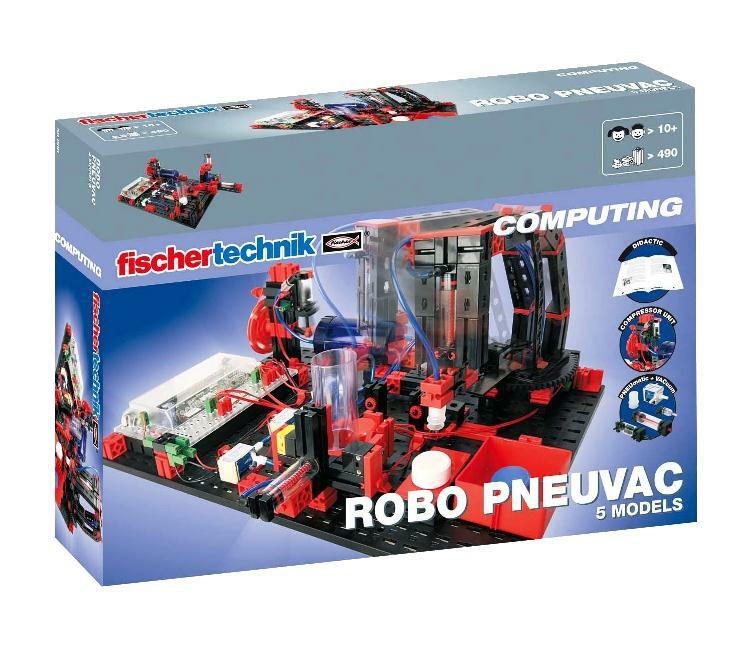 Click here for the full range and prices. 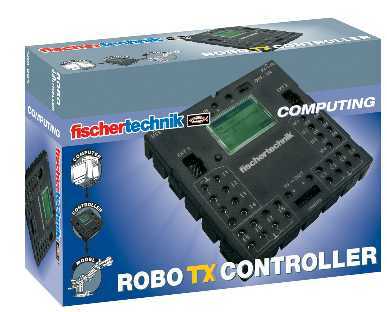 ..............includes TXT Controller + camera + sw + ACCU - video $600.00 $660.00 new! 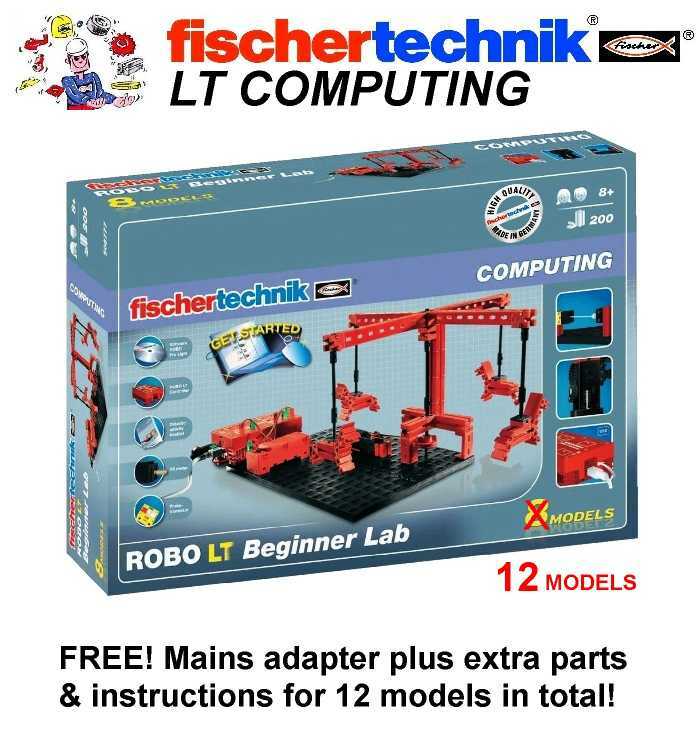 508777, LT Beginner Lab (200 parts, 8 models)... pdf $90.00 $99.00 sold! 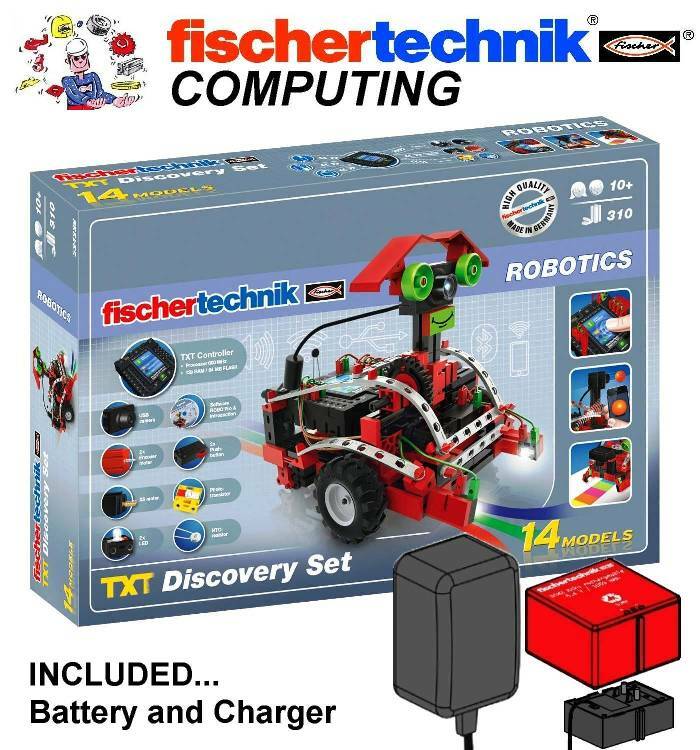 152522, TXT WebCam - camera & mic for TXT Controller $90.00 $99.00 . 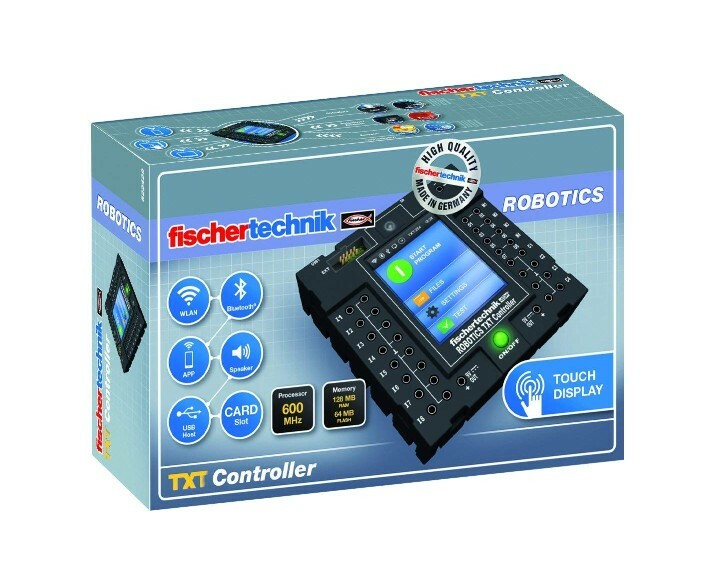 500995, TX Controller - interface with Bluetooth... video^ $300.00 $330.00 sold! 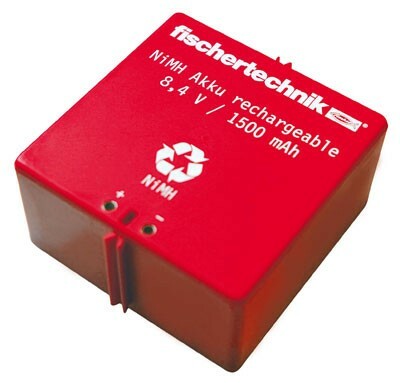 35537, ACCU battery 8.4V 1500mAh NiMH $60.00 $66.00 . 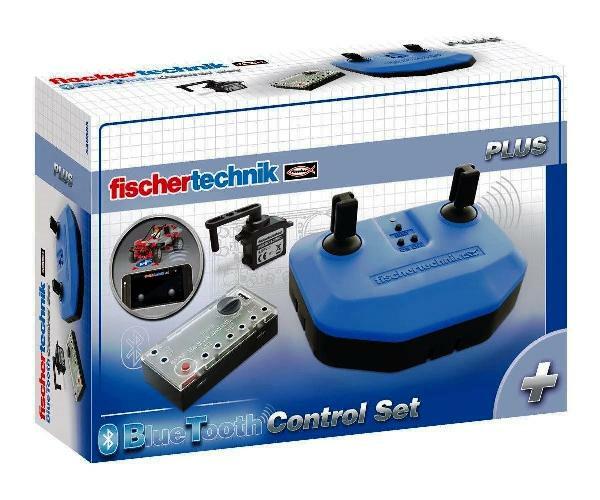 .................universal for all interface and control units. 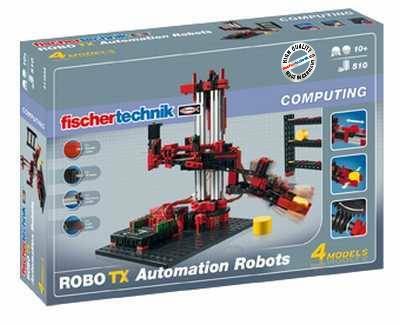 $40.00 $44.00 . 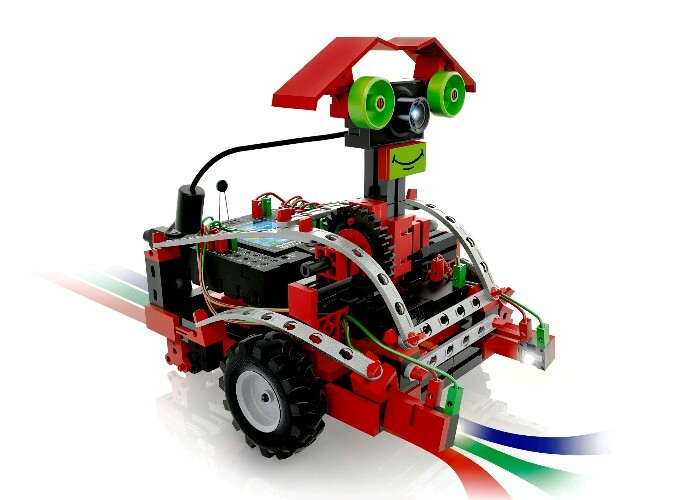 ^The TX and TXT interfaces can be controlled by your Android or iOS phone/tablet... download apps at - Google Play or iTunes. 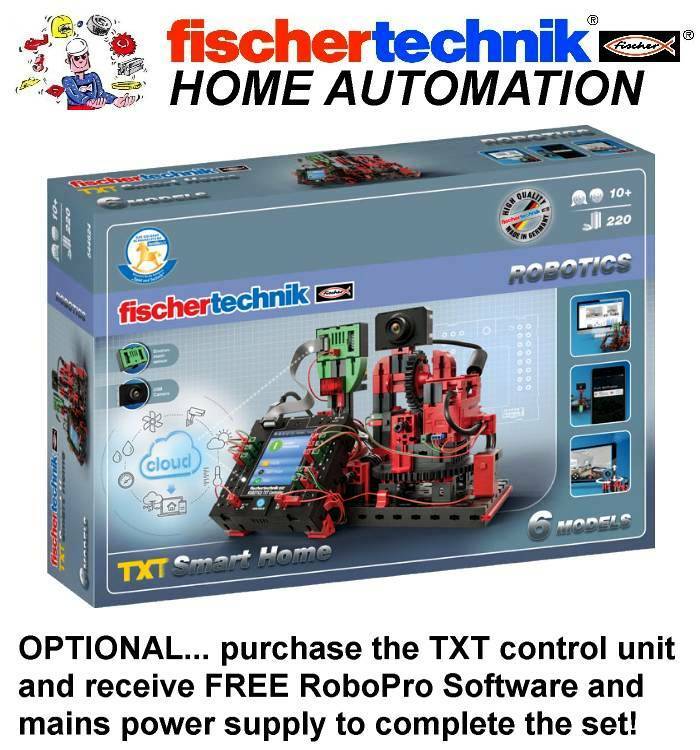 For tips on using the new TXT Controller (522429) and fischertechnik camera (152522) - click here. 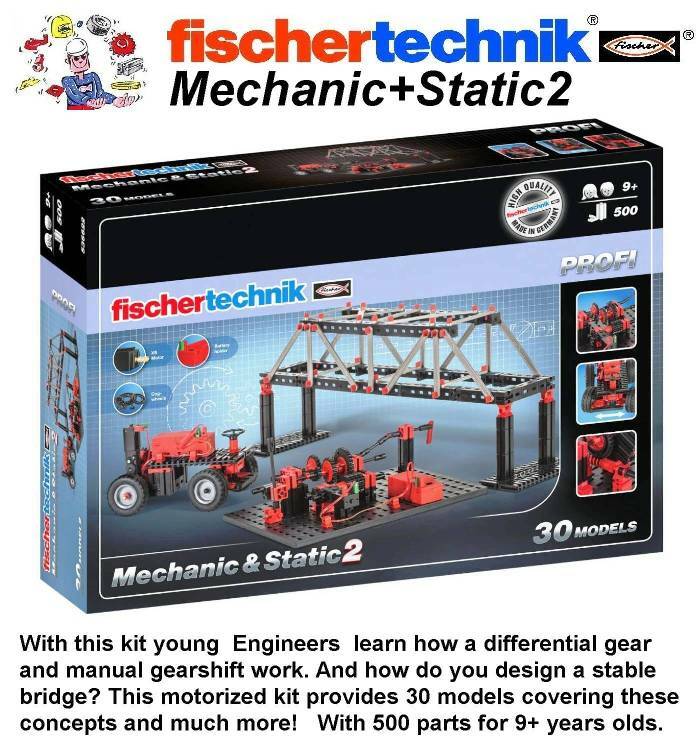 536622, Mechanics & Statics 2 (500 parts, 30 models)*... pdf $180.00 $198.00 new! 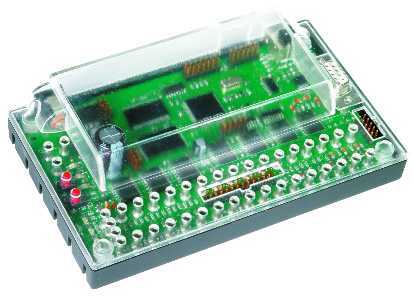 ............ plus 152063 module & digital multimeter - worth $22 $250.00 $275.00 . 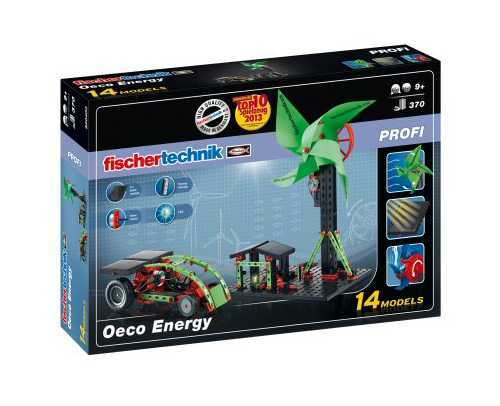 520400, Oeco/Eco Energy (370 parts, 14 models)... pdf $180.00 $198.00 . 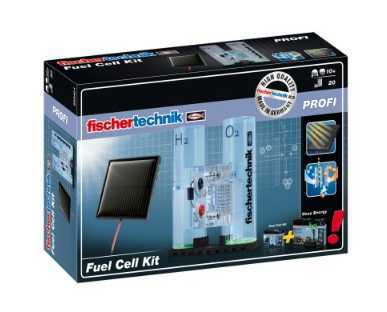 520401, Fuel Cell Kit (41 parts, 5 models) for 520400 $160.00 $176.00 . 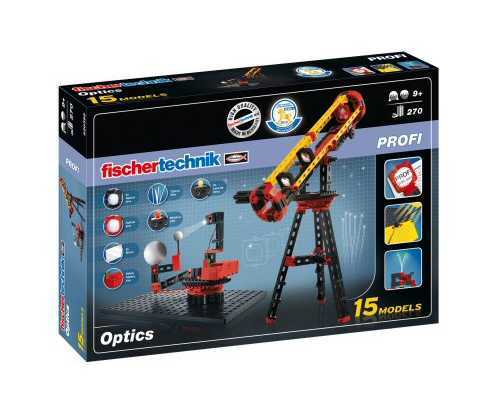 520399, Optics (300 parts, 15 models)*... pdf $140.00 $154.00 . 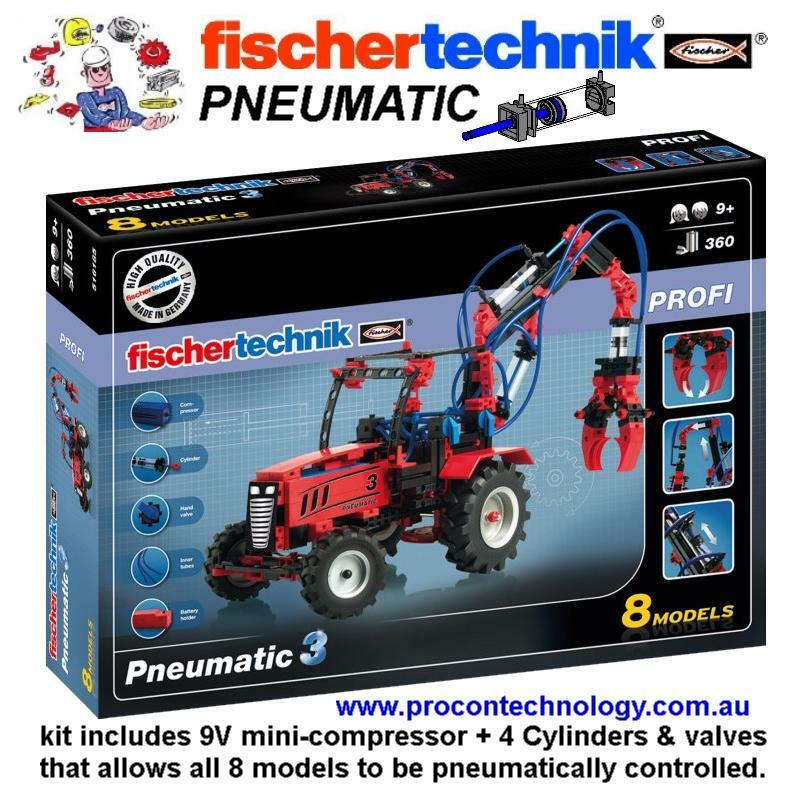 516185, Pneumatic 3 (440 parts, 8 models)*... pdf $200.00 $220.00 new! 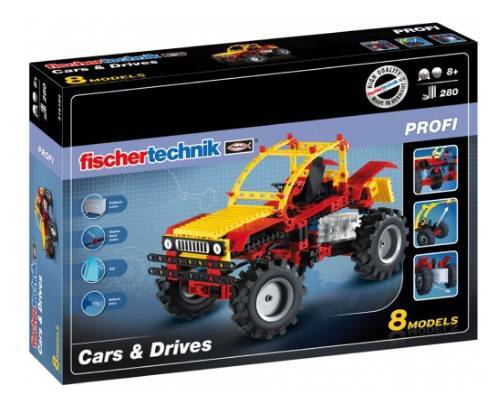 516184, Cars & Drives (280 parts, 8 models)... pdf $140.00 $154.00 . 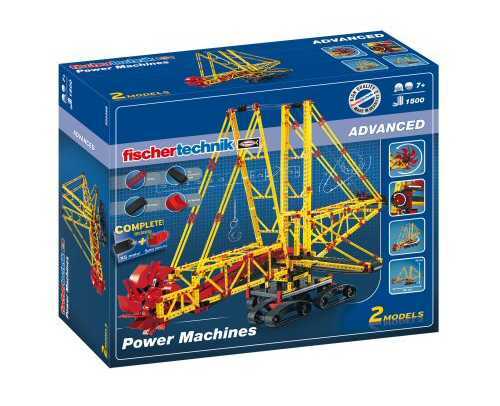 520398, Power Machines (1400 parts, 2 models)* $360.00 $396.00 . 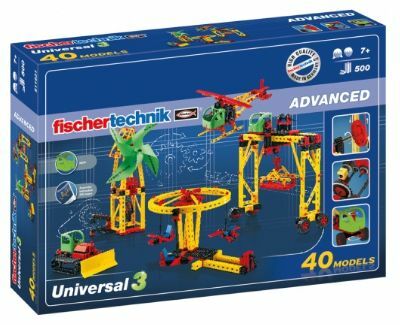 511931, Universal Set 3 (500 parts, 40 models)...video $125.00 $137.50 new! 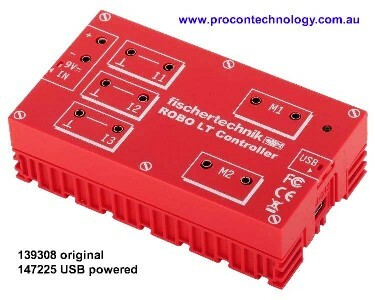 ..............with mini-motor + power supply - was $220 $180.00 $198.00 . 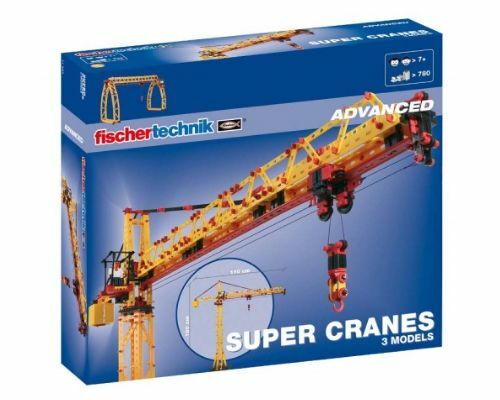 41862, Super Cranes (780+ parts, 3 models) was $220 $180.00 $198.00 . 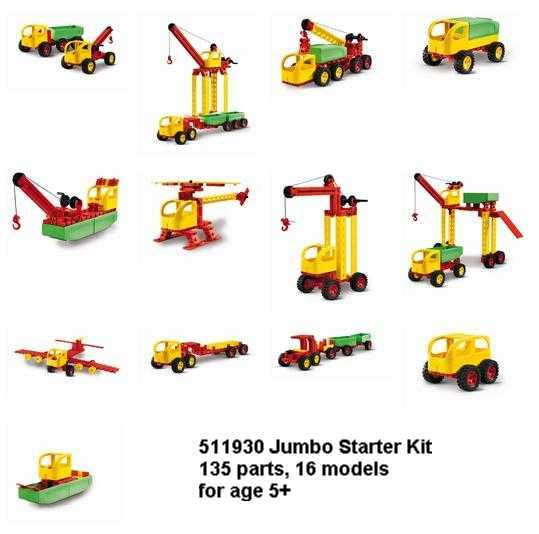 511930, Junior Jumbo Starter (135 parts, 16 models) $90.00 $99.00 sold! 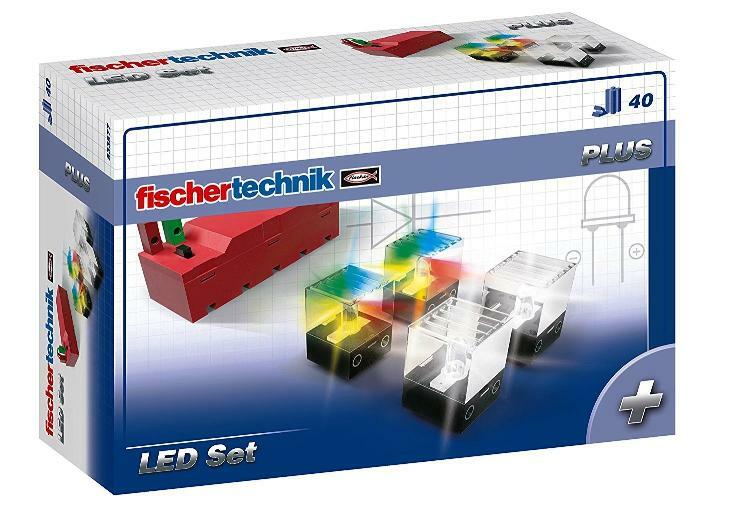 533877, LED Light Set (40 parts)~ $54.00 $59.40 . 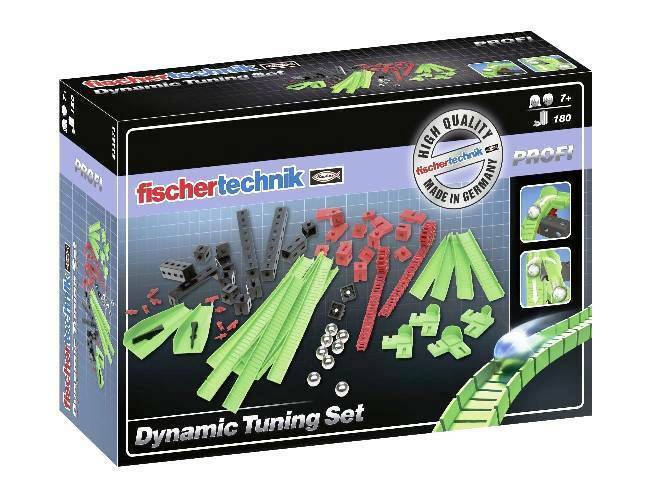 533873, Dynamic Tuning Set (180 parts) $45.00 $49.50 . 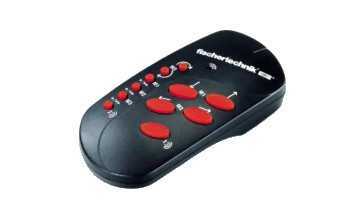 500881, Remote Control Set (11 parts inc. Servo)~ $150.00 $165.00 sold! 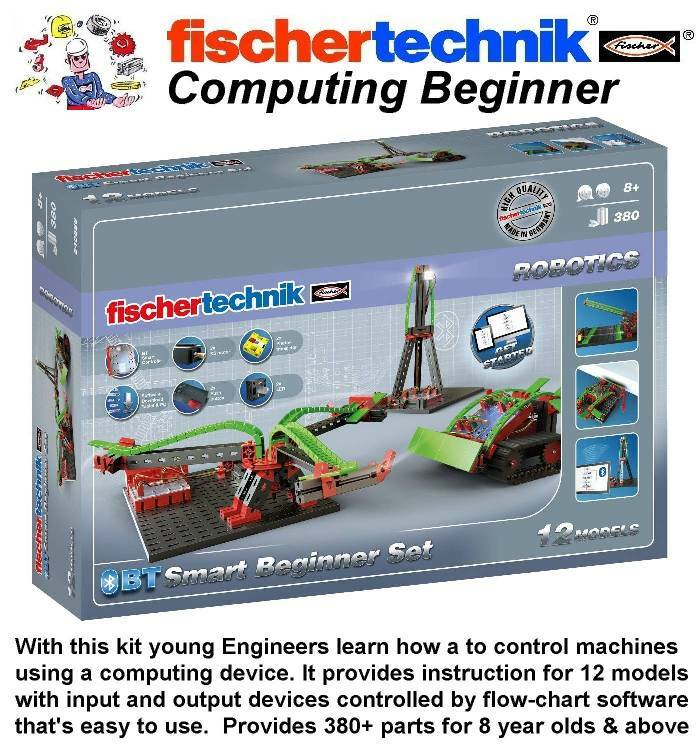 ..............for software - click here, for instructions - pdf $80.00 $88.00 sold! 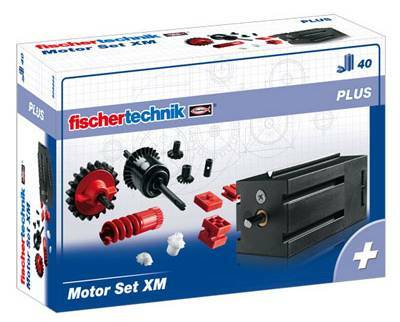 505282, Motor Set XM (40 parts inc. differential) $54.00 $59.40 new! 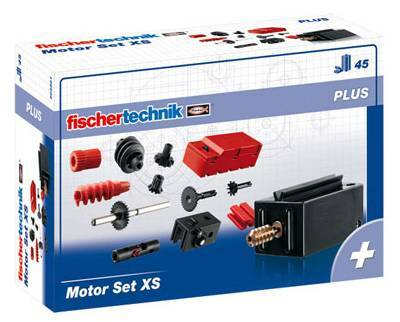 505281, Motor Set XS (45 parts inc. 9V bat holder)~ $54.00 $59.40 . 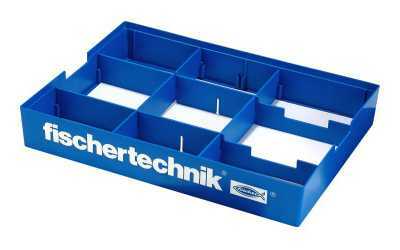 94828, Storage box 500 with 2 x long + 2 x short dividers $20.00 $22.00 . 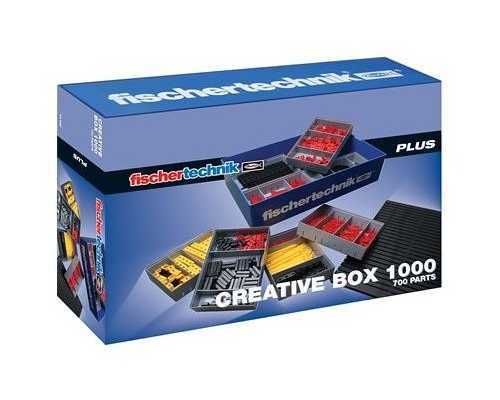 91082, Creative Box 1000 (700 parts) $180.00 $198.00 . 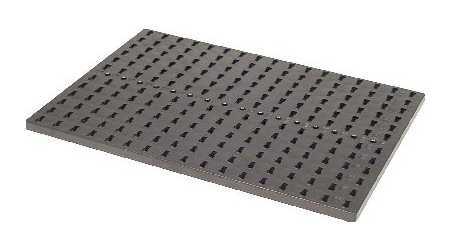 32985, Baseplate small 258 x 186mm for 94828 $10.00 $11.00 . 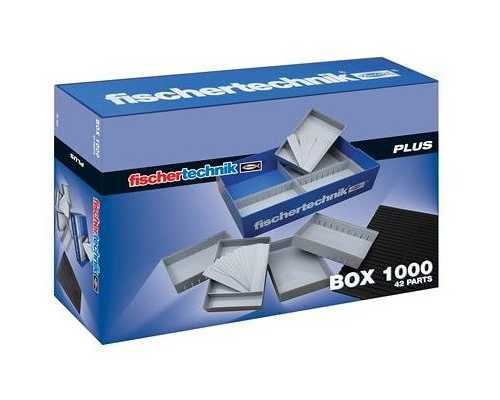 30383, Storage box 1000 (42 parts inc. large baseplate) $70.00 $77.00 . 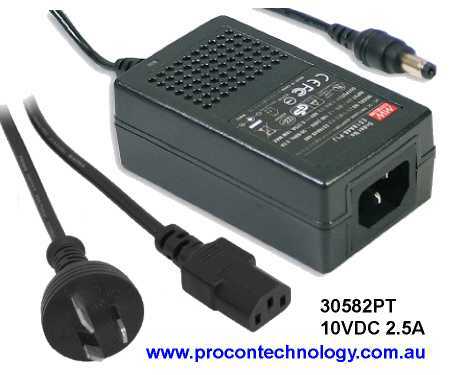 30581PT, Power Supply (100-240VAC) 9VDC 0.66 Amp $25.00 $27.50 . 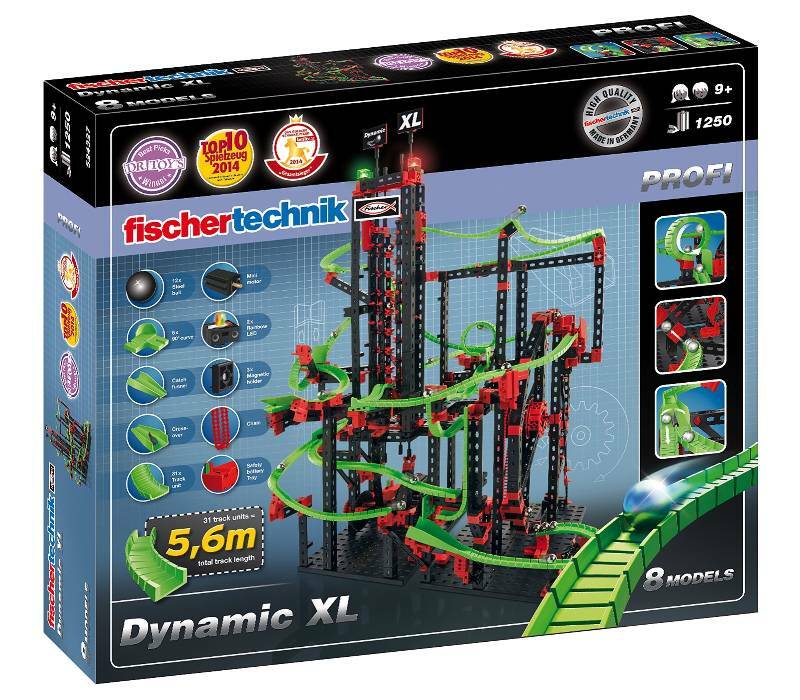 # - discontinued items, limited stock available. a.s. = available soon. Otherwise ALL items shown are currently in stock! 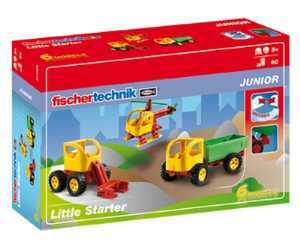 Delivery charge within Australia $11 (small items under 500gm) otherwise $16.50 (VIC, SA, TAS, NSW, Q1). Other states and remote areas - P.O.A. (i.e. ask us). Optional insurance $1.50 per $100 value. Delivery to overseas destinations - P.O.A. (i.e. ask us). 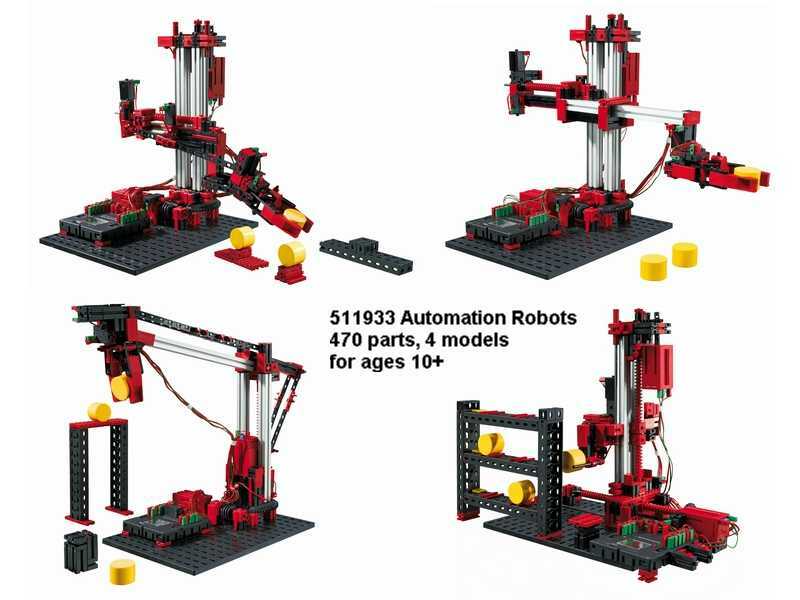 For delivery within Australia please add 10% GST (use +GST column). EX-GST purchases may only be made when the delivery address is outside of Australia. i.e. for EXPORT orders. 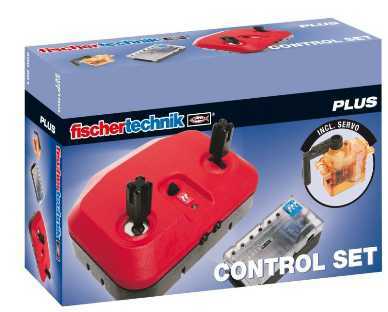 All fischertechnik products carry a two year international warranty. Email/Letter of the year (2016): Hi Peter, Did you see this notice in 'The Age' - Obituaries - Arthur Fischer. 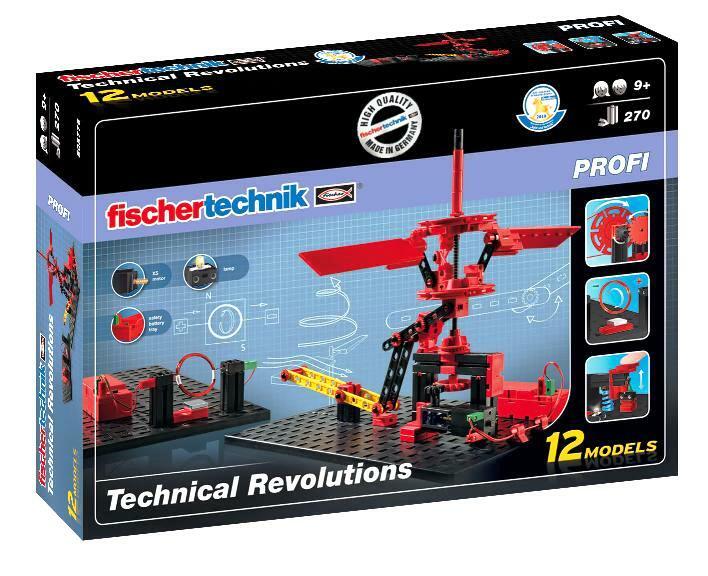 Our grandson absolutely loves the fischertechnik we bought from you for his 5th birthday - makes his own models - also enjoys following 'the plan'. Thank you for your encouragement. Shiela, VIC. 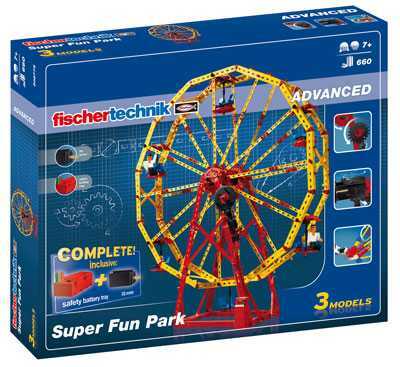 Email of the year (2014): I have just inspected the two cds you sent (with fischertechnik). Thank you very much. 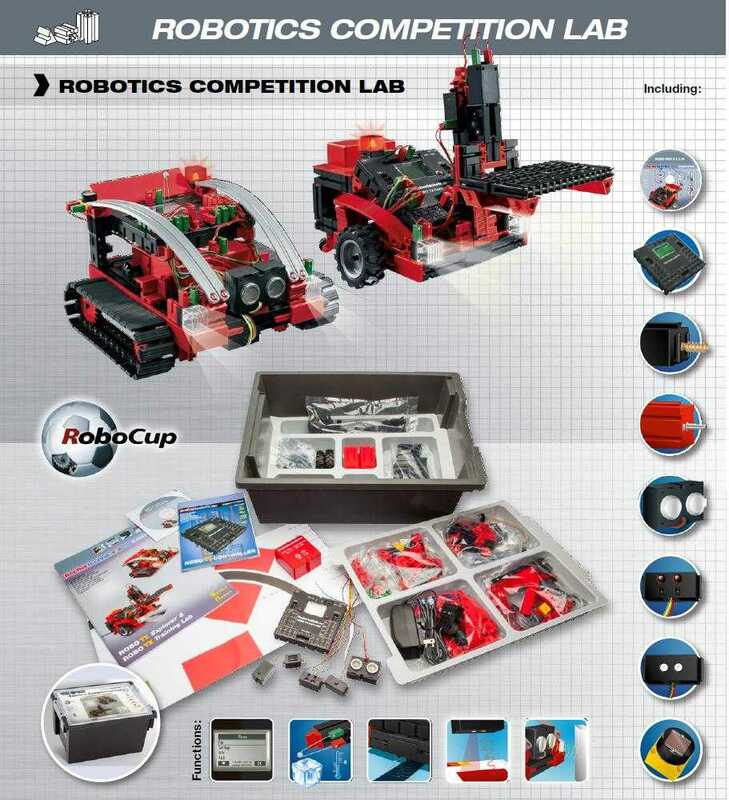 Lots of real goodies on there. 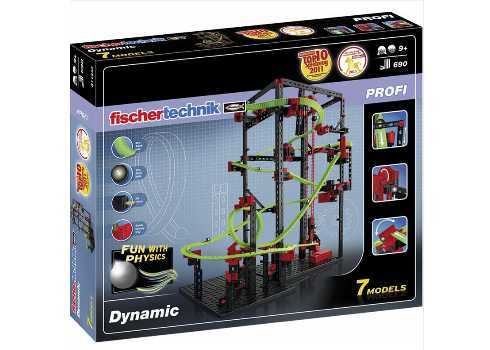 Particuarly like the pictures of the models but heaps of other interesting stuff there! You do a fantastic job with your service. Ray, NSW. 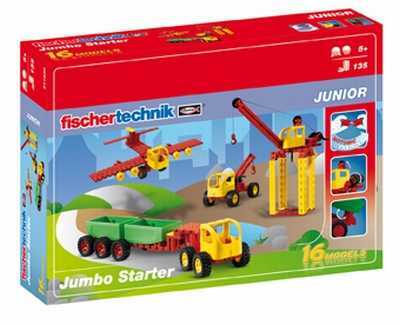 Customer feedback: 'Have really enjoyed the Junior Jumbo Starter kit with my son, who is 3. 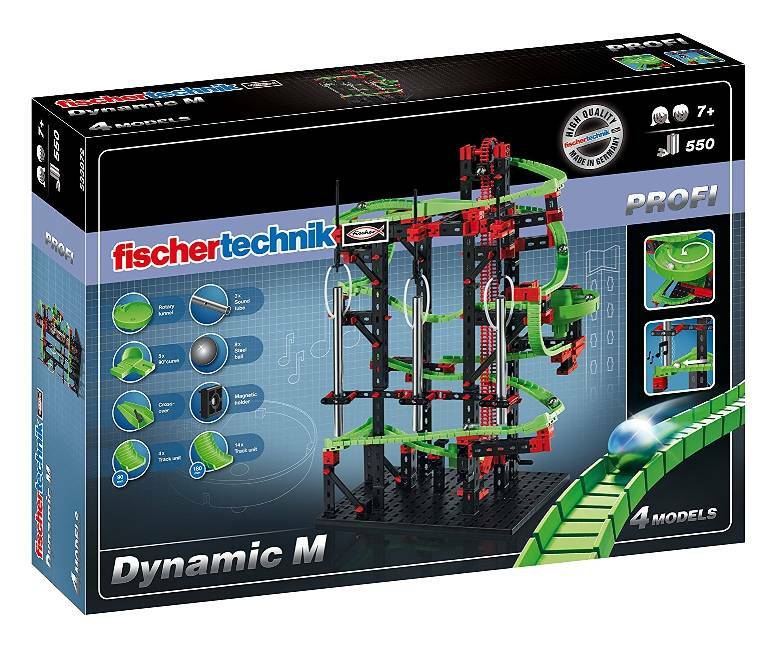 He can put together most of the basic models himself, and knows what pieces make up the more complex models � it's a joy. 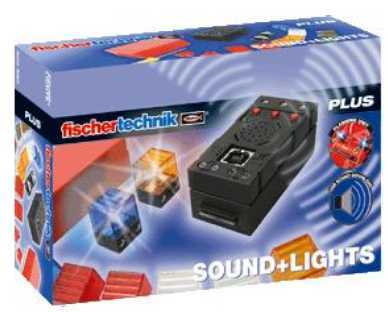 My son loves the fischertechnik gear so much, I feel confident you've got yourself a long-term customer. So thanks for making sure I am filtered-in! ', David, Australia. 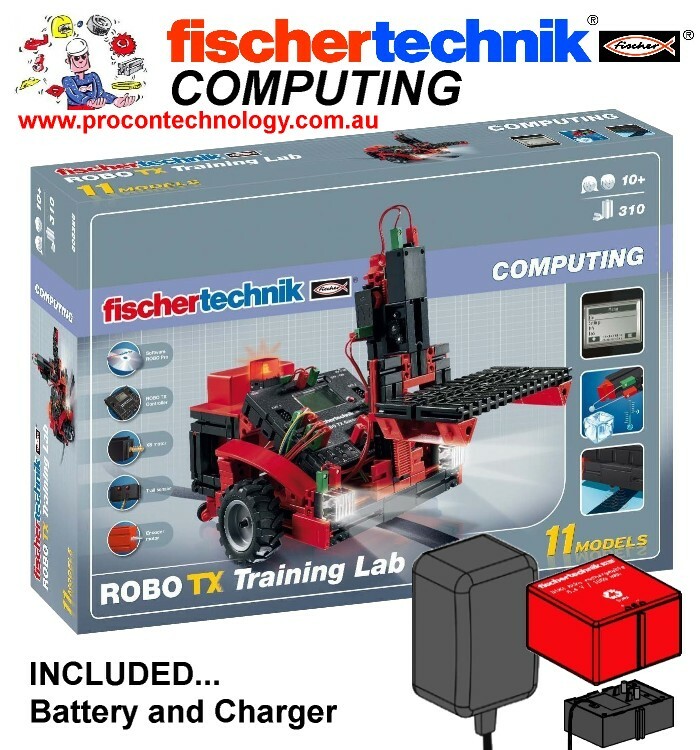 'Our students are pretty rough on equipment, but we've found fischertechnik to be so durable...' T. Coping, Normanhurst Boys High school. 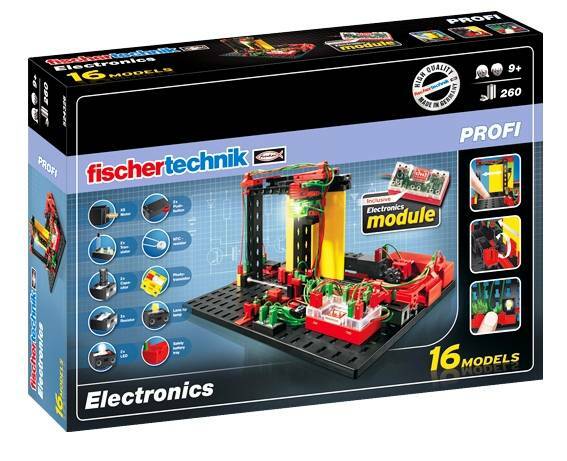 NOTE, many people have dug out the old fischertechnik kit from the 1970's and handed it over to their grandchildren! 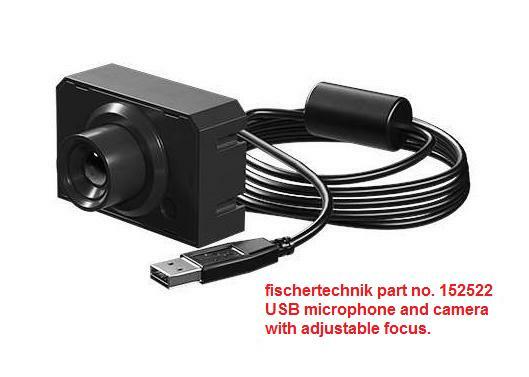 Fischertechnik is a quality product made in Germany and is durable and very long lasting! 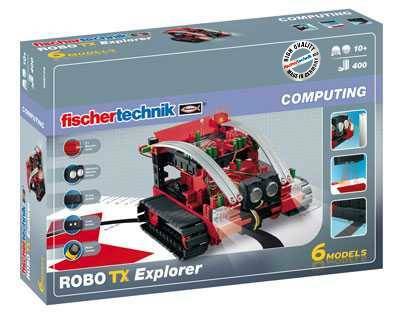 'My own kids and my students at school love fischertechnik - you are doing us a great service!! Blessings' Mike, USA. 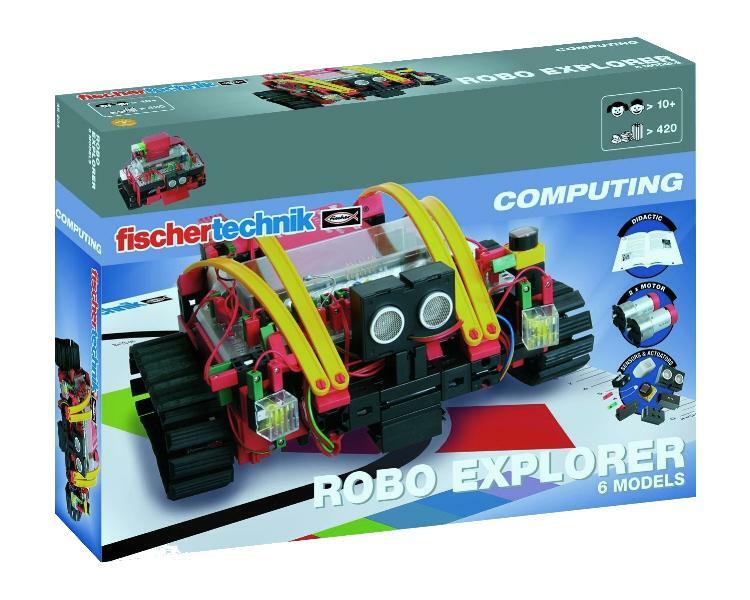 Other customer comments - click here. 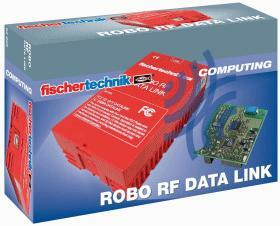 To fischertechnik magazine index - NOW AVAILABLE IN ENGLISH! 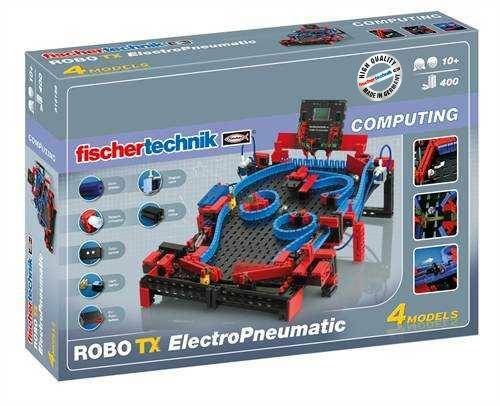 To fischertechnik spareparts pricelist (PDF 50kB) - PROCON TECHNOLOGY'S SPAREPARTS PRICELIST - free delivery on spare parts over $100.